“Thank-you for the great job repairing our roof which involved replacing broken tiles, matching paint, etc. Your job was professional from beginning to the end. Nina was excellent with the communication and explained right from the start that you were very busy and also it was approaching Xmas/New Year, but as soon as you could you turned up and did an excellent job. She continued to keep us informed through-out which was appreciated. As it turned out, the weather was extreme(HOT) while you did our roof and yet you pushed on and completed it in a timely manner. 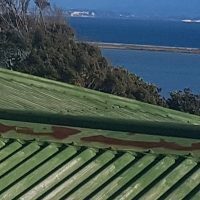 We appreciate this a lot (especially as not long after you finished, the remnants of a cyclone hit Nelson and our roof was secure and water-tight). 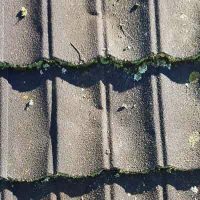 The repair and maintenance work Nigel does can add years to your roof includes but is not limited to, changing broken tiles/caps, re-bedding caps/ridges, flexi-over (pointing) caps/ridges, moss and lichen treatment, re-nailing and replacing iron/long run sheets. 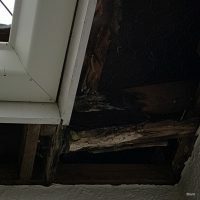 There are many reasons why a roof leaks. 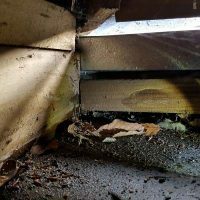 The most common one is damage…whether it be mother nature (earthquakes, storms, lightning) or human (walking on the roof, throwing things up there) and/or old age. If you have a leak in your ceiling…it could mean that you have a damaged roof or a plumbing issue…most times it means damaged roof. 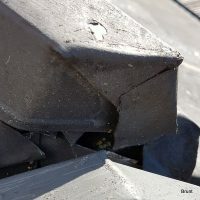 There are many tradespeople that may need to get on to your roof to fix something that does not have anything to do with the roof. Do they know how to walk on your roof correctly? 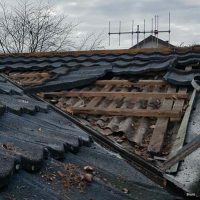 Regardless of what the story is with your roof; if you are concerned about your roof and/or have a leak or need professional expert advice, then you need to contact us to speak about your needs. 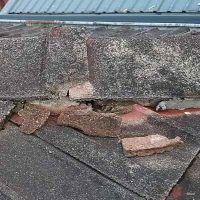 Has your roof got broken and/or cracked tiles? Broken or cracked mortar? 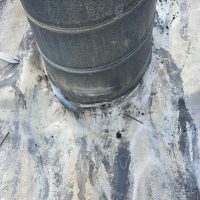 It could be that your roof may be leaking without your knowledge. 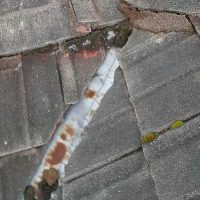 Also, having broken tiles and mortar is a possible hazard and has a potential to fall off the roof. Can cause water to seep through; also a perfect place for moss to grow. Movement within the structure of a house can cause cracks to get bigger. Silicone should really only be used sparingly and temporarily. Ugly looking if used excessively. Mortar holds the caps in place, if the mortar is cracked and broken, the cap can be at risk of falling. Do you have nails that are popping out of the tiles? 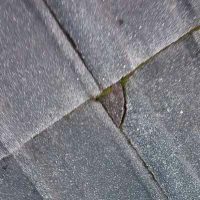 If someone walked on your roof denting and damaging tiles this could lead to water leaking into your roof. Old metal tiles can be split when walked on it wrong. 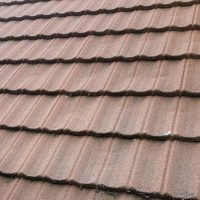 Having old tiles on your roof, are more prone to getting dents and show their age. If tiles are old, walked on or damaged can split and fracture. 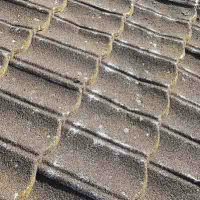 Damaged and dirty tiles is not a nice look and lessen the life of your roof. Walking on tiles is an art, take care who and where they walk. You have this leak…and do not know where it is coming from? We can spend hours trying to find a leak. In most cases, it has something to do with the roof, yet in other cases, it is a plumbing or building job. Leaks can be persistent…but so can we. Trying to locate a leak often requires entering the crawl space. Searching for the leak to pinpoint its location/s can take time. Once the leak is found…it means pulling the roof apart to replacing materials. 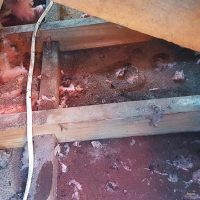 Neglecting your roof can cause leaks, which can cause structural part of your house to rot. 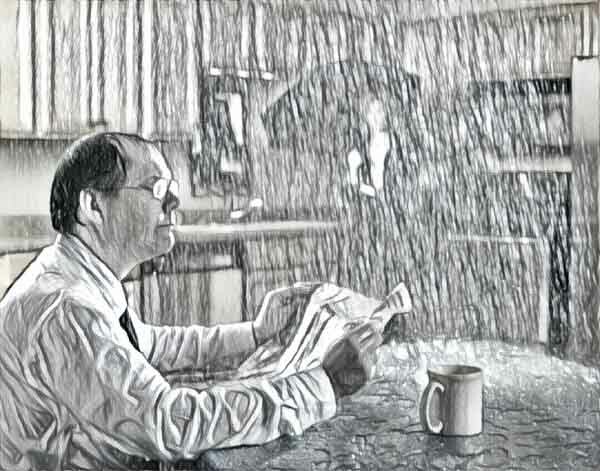 There are several other reasons why your roof could be leaking. 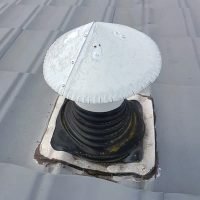 Flashing and or chimney boots need replacing. Valley trays are old and rusty. Poor craftsmanship. 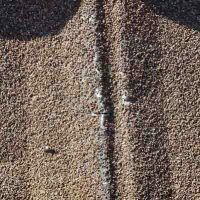 Flashing may have holes or cracks in it or not sealed properly. Rubber boots that waterproof roof penetrations (such as pipes, extractor fans etc) maybe damaged. Valley trays can get rusty and develop leak points. Poor quality workmanship can lead to leaks. 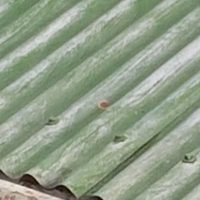 Whether on a shed, barn, carport or roof; if you have Long Run that leaks it could be due to a number of things such as holes, nails coming out and/or damaged flashings. When the nails start popping up and out…you will get leaks when it rains. 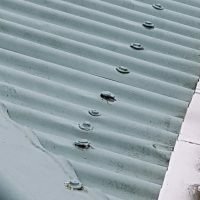 When flashings have holes or damage, your roof could potentially leak. 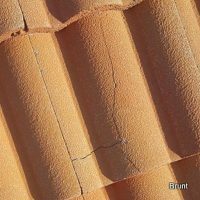 If you have a small amount/s of surface rust on your roof, it is possible to kill it. 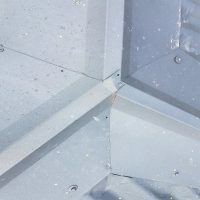 If there is a large amount of rust, best option is to replace flashings and/or iron.